Sorry I don’t have a more witty response than that … If you have a business with customers, you really really do. If you are a nonprofit, your donors are your customers and the answer is the same. Excel spreadsheets or handwritten client files just won’t cut it anymore. Today’s consumer expects customized messaging and real-time data. 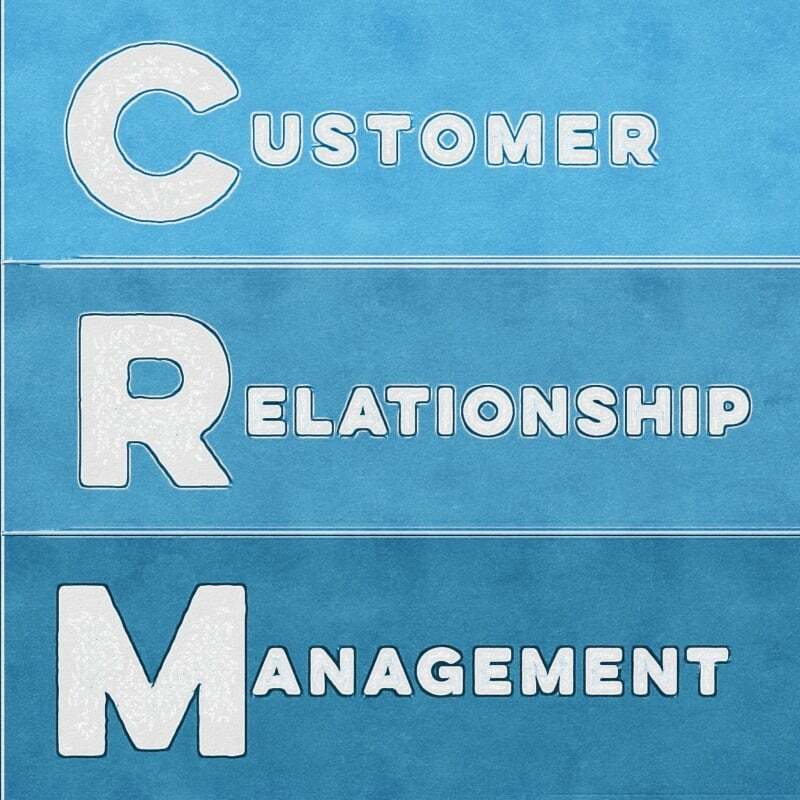 A CRM is a Customer Relationship Management system. Businesses use this software to manage their B2B and B2C relationships. They provide both current and historical data on clients/prospects in one location and help you more effectively communicate with those contacts. Many even allow you to automate previously manual processes. By centralizing your data in one location, you now have the ability to generate more qualified leads. For example, let’s say your organization collects leads through a variety of channels (social media, “open house” events and surveys). Through your use of a CRM, you might discover that once a lead has engaged with you via all three channels, your rate of conversion increases exponentially. Great news, right? Now you have better data for your sales funnel and you can ensure more attention is paid to these qualified leads before moving on to the rest of your prospect list. Now let’s talk automation. My favorite example of this is the quoting process. Think about your current method for quote requests. Perhaps you hear from a prospect verbally or via email. You ask them a series of questions, plug their responses into your formula, create a “custom” pricing proposal and send it off to the prospect. Perhaps you hear back from them immediately; perhaps you follow up in a week. Now the fun part. Let’s imagine this process with the right CRM for your business! Your investment in an optimized website pays off and a prospect arrives on your homepage. Engaging content prompts the lead to get a quote. Because your website is already integrated with your CRM, the lead is able to click on your call to action to request a quote and answer a series of questions. In addition to capturing the prospect’s data and activity, the CRM is programmed to generate the appropriate quote based on their responses and deliver that proposal to the email provided. If that lead shows no new activity for a predetermined amount of time, you can arrange for a follow-up email to be sent automatically. According to CRM Magazine, 91% of companies with ten or more employees have a CRM. LinkedIn says 64.2% of those rate their CRM tool as “impactful” or “very impactful.” With countless options on the market, each offering varying levels of customization and automation, odds are very good you will find one that is a fit. ‹ LinkedIn Has Hashtags Now?